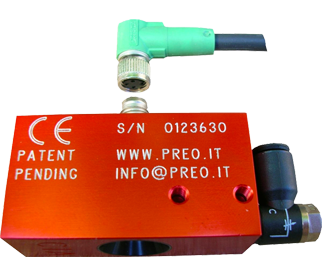 Glue Detector for Hot Melt Adhesives CIA from Protek has been especially designed and manufactured to check high-speed gluing lines. The system analyses each single drop of adhesive (using the passive infrared method), verifying continuity and signalling any anomaly in real time. 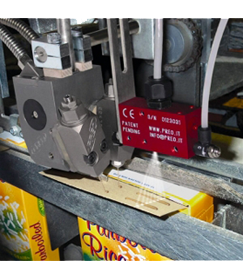 Easily installed, the glue detector perfectly fits into any existing gluing system of any brand, as it is a completely independent device, able to reduce production rejects to virtually zero. The self-cleaning measurement head is provided with an automatic sighting system to ensure maximum versatility. 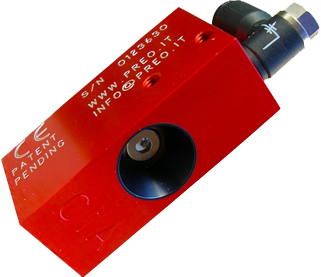 The measurement head’s air-operated, self-cleaning system eliminates any maintenance need even in a very dusty environment. It is connected to the control unit by means of quick-coupling connectors for easier installation. 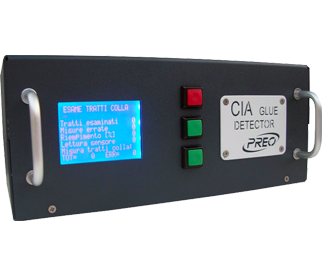 An innovative detector analyses in real time the infrared rays emitted by the glue, if present, with a measuring time less than one thousandth of a second. 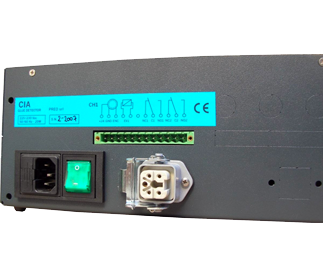 A digital unit controls up to two optical measurement heads across all their functions, ensuring a much greater reliability than standard applications thanks to its innovative electronics. A terminal board with a quick-coupling connector links all the signals required for the system to operate properly. 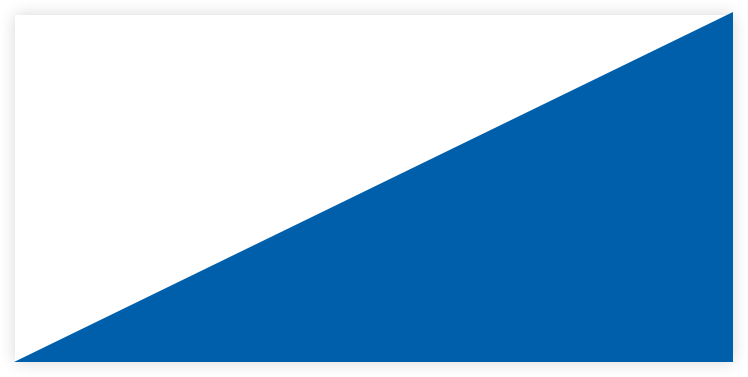 A micro-processor automatically controls (even on lines with a varying speed) the synchronism between readings, glue distribution and alarm signals, based on the encoder of the machine and/or the built-in quartz chronometer. The clever software signals in real time any anomaly and provides a diversified control of the alarms both in real time and in relation to percentages. A practical piece-counting function is part of the system.